Jo Dee’s latest album, released last year on her own label after she was released from her longstanding contract with Curb Records, was crowdfunded thanks to a Kickstarter campaign by her fans. It is broadly in keeping with Jo Dee’s work on Curb, contemporary pop-country which sounds positively understated compared to some of the current fare, but lacking even token nods to more traditional country instrumentation. The lead single ‘Peace Sign’ is an assertive response to a breakup, with the protagonist cheerfully calling herself “dumb” for falling for the kind of man who dumps her by e-mail. While not the subtlest of songs, it should appeal to Jo Dee’s fans. It is one of two songs co-written by Jo Dee’s former Curb labelmate Amy Dalley, the other being ‘Breakin’ It Down’, another well-written (though unfortunately over-produced and sung) breakup song with an upbeat edge, although this time she is the one breaking away. This is one of the best songs on the album, and it may be excessively self-deprecating to call it a rant, although it’s certainly unapologetically feminist. In contrast, Jo Dee also wrote ‘Say Goodbye To Superman’, my favorite track on the album. This tearjerker is about a woman trying to explain to her young son why his idolised daddy isn’t coming home any more. It begins gently sad, building into a big ballad. While I’m still in the chase. The other Bonagura co-wrote, ‘He’s Messed Up’, is more pop-rock than country of any variety, and it comes as no surprise to learn that it was written for rocker Pink. It is rather too loud and shouty for my taste, although I think there’s a decent lyric buried there, warning girls against a player (apparently based on a real life example). Bonagura’s mother co-wrote the title track with Jo Dee. It is a pretty melodic tune about feeling inadequate. Jo Dee also co-wrote ‘Love On A Maybe’, a busily produced pop-rocker about a potential relationship with a guy paying hot and cold, and the rather boring ‘I’m Free’. ‘Strong Shot Of You’, written by Australian country singer-songwriter Sherrie Austin with Clay Mills and Weston Davis is energetic pop-rock-country with over-processed vocals. ‘Take It’, written by Hillary Lindsey, Brett James and Angelo Petraglia is even more horribly processed and more or less unlistenable. The wistful ‘Like A Kid Again’, written by Adrienne and Keith Follese and Tammy Hyler is better. 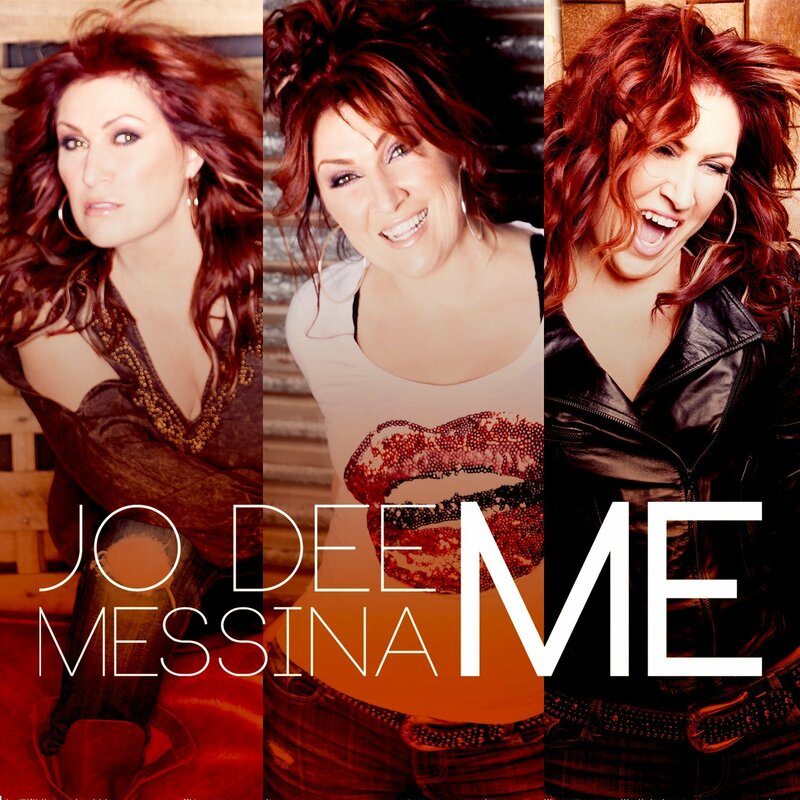 The arrangements and production aren’t the kind of country music I personally like, but it is very well done, with Jo Dee singing well on some strong material. I do applaud her for making the kind of music she wanted to, and fans of Jo Dee’s 90s/early 2000s peak should find much to like about this record.